A California writer and former prosecutor reviews Sno Cone Blue! …rarely have I found a piece of literary fiction as compelling as The God of Sno Cone Blue, a B.R.A.G. Medallion honoree. As suggested by the title, the book is a masterpiece of visual imagery but it is also a penetrating commentary on the human condition. It is a showpiece not only in the quality of its writing but in the author’s management of its sensitive content. When I learned it had been a selection of the Mother and Daughter Book Club, I was apprehensive it was going to be a two-hankie family saga, but it is far more complex than an intrusion into the misadventures of a dysfunctional family. It is a two-tiered mystery with a built-in tragic love story. Thanks to the author’s wordsmithing, none of the twists in plot seem contrived. Since one level of the story unfolds in the form of letters sent at intervals from a long-dead mother to her coming-of-age daughter, I expected a heavy dose of the paranormal. However, while the novel is highly inspirational it is not fantasy. The God of Sno Cone Blue is not a ghost story. Its devils are flesh and blood. Linda Root is the reviewer, a fascinating woman I would love to meet. As you’ll find online, she is the distinguished prosecutor of 140 trials, two of which became featured episodes of the TV series The Prosecutors and Arrest and Trial. She’s also the author of several historical fiction novels (see links below), has taught writing at the law school level, and writes reviews (along with other accomplished authors) for The Review. Her writeup on Sno Cone Blue is not only thoughtful and lengthy, but also beautifully written with fine literary sense. Rather than attempt to paraphrase, I’ll include another excerpt from her review of my book. While Grace is always the focus of the plot, both her story and her mother’s are populated with rich characters of considerable complexity, including one of the most despicable villainesses in my wide reading and personal experiences. The author’s mastery of the descriptive phrase allows the most jaded reader to build an almost uncanny desire to see Sharon and her progeny avenged. It’s hard to know what to say except that I am deeply honored. 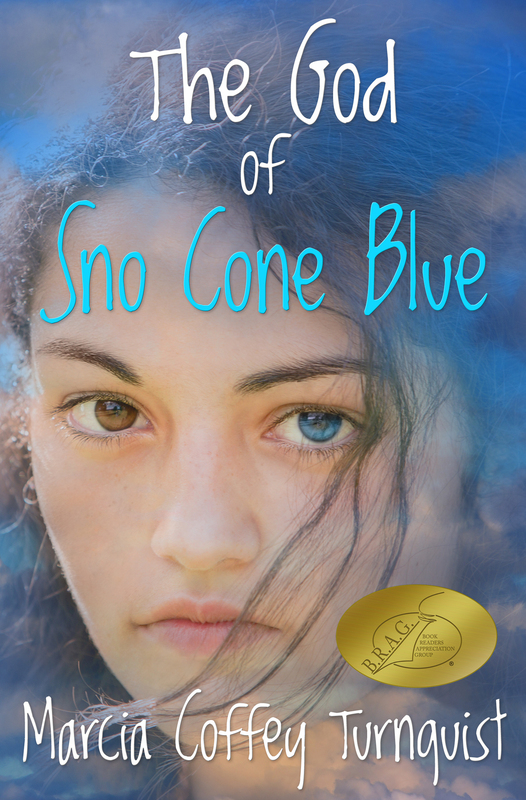 If you’d like to read the entire review, you’ll find it, plus The Review’s giveaway of a signed copy of Sno Cone Blue here. 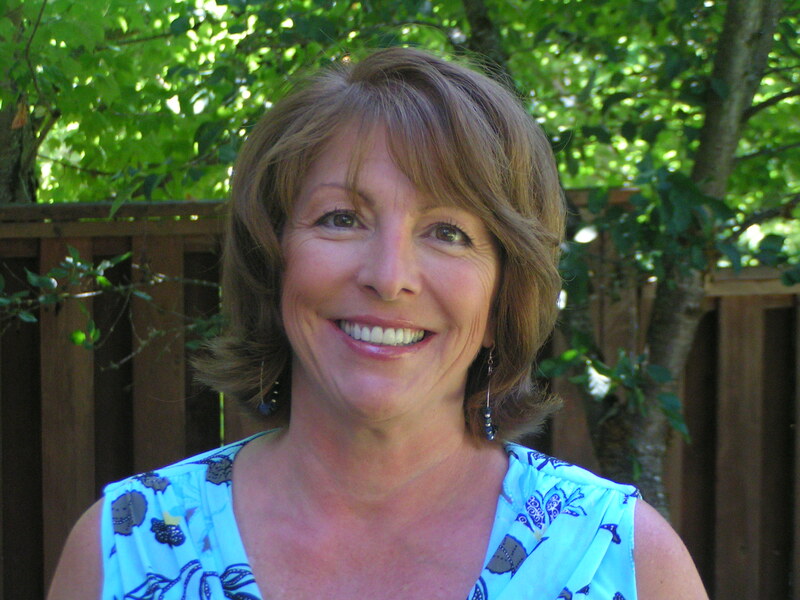 If you’d like to see more about Linda and her books, access her Amazon author page. Are you in a book club that would like a personal author visit or Skype? Just drop me a line on my Contact Page.